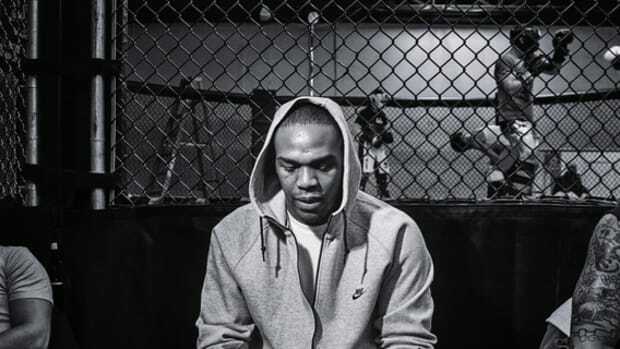 The Nike Tech Pack Collection will also see at a number of soft shells coming out this week. They will include the updated Hoody, crew sweater, track jacket and the humble pocket tee. 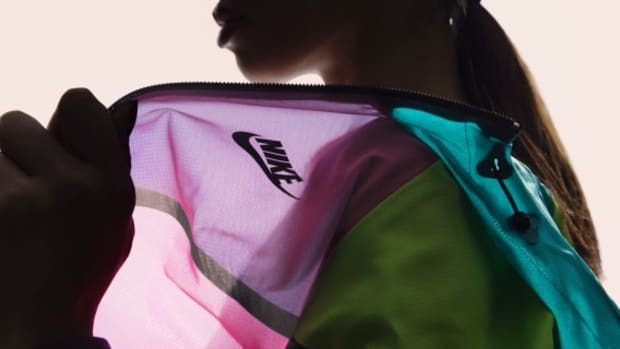 The Nike Tech Pack is a new apparel collection by Nike designers Jerrett Reynolds and Michael Leon launching this upcoming Wednesday. The collection fuses innovative performance materials, diverse fabrication and design techniques and adapting them for the streets. 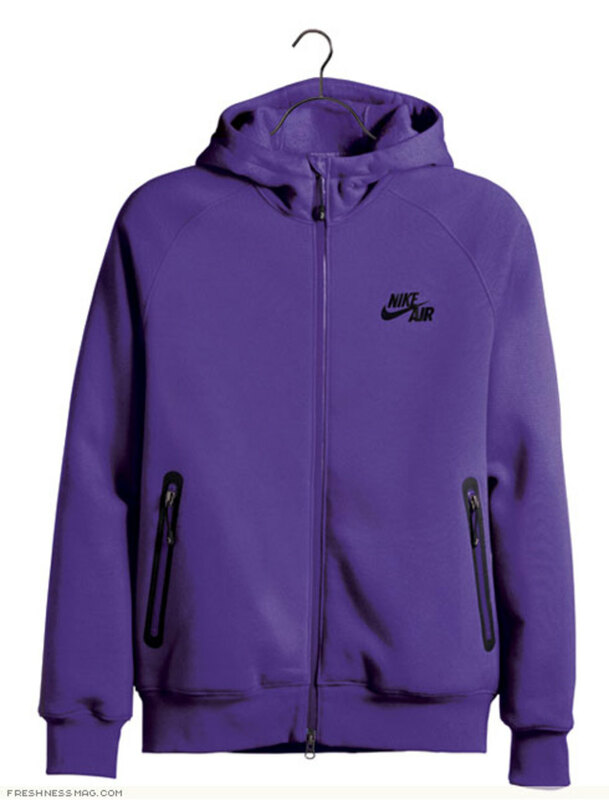 Check out the Soft Shells from the Nike Tech Pack Collection below. 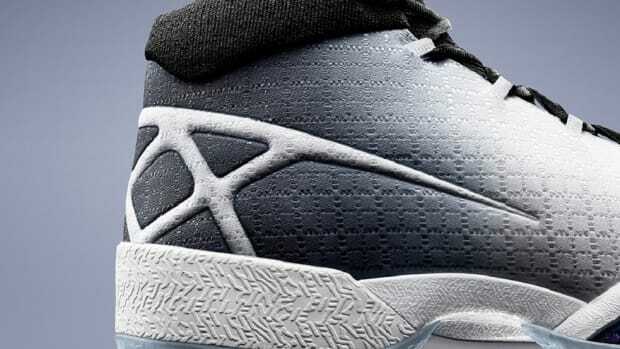 Welded seams and bonded reinforcements create the perfect fusion of sport, style and performance. 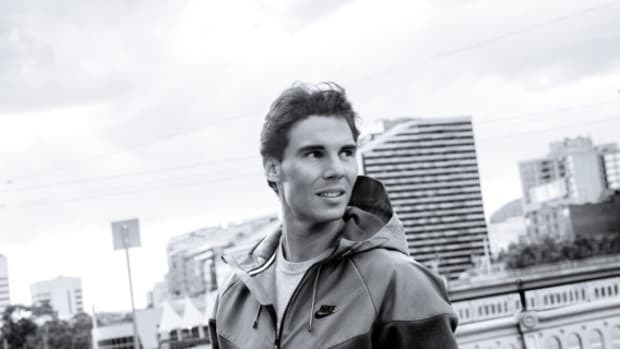 The hoody features a cotton jersey face bonded to a thermal windproof fleece back providing warmth, comfort and wind protection. 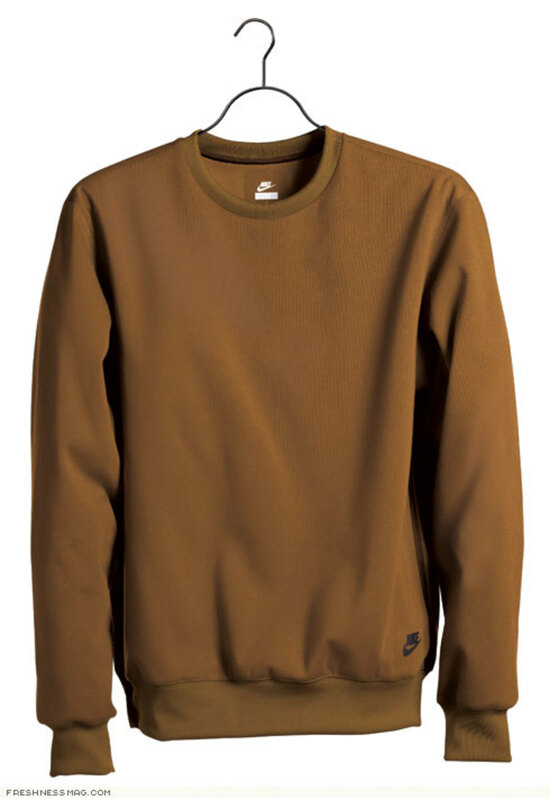 As with the fleece crew all seams, minus the bottom hem and sleeve cuffs, are ultrasonic welded and finished with no-sew tape for long-lasting construction. Laser cut and bonded reinforcements underarm offer extra durability. 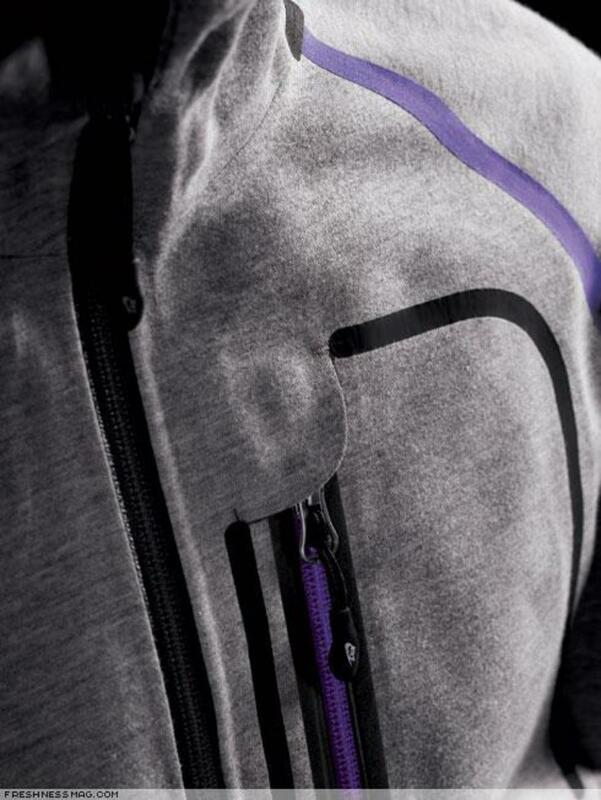 A two-way separating center front waterproof zip, with "Nike Air" laser-etched pulls, offers weather resistance, ventilation and comfort and the waterproof zip chest pocket reinforced with film and "Nike Air" laser-etched zip pull means there is a secure, dry place for valuables. 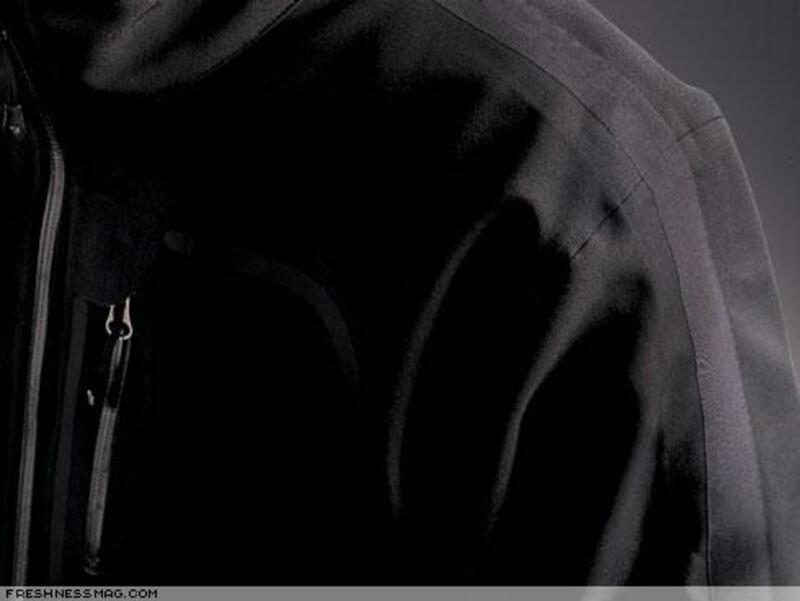 The hoody features a fully adjustable hood and poly brushed back storm flap for enhanced personal comfort and protection against the elements. 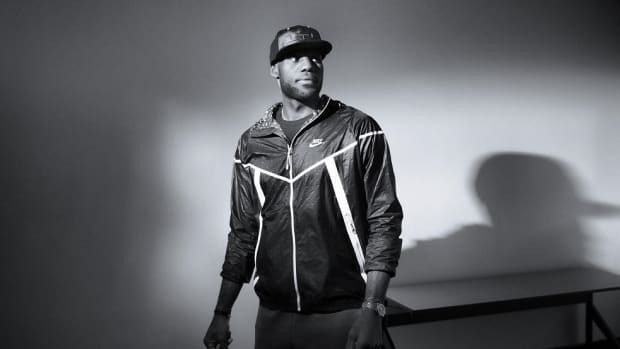 Nike innovation and style come together in the track jacket that delivers both comfort and protection from the weather. Polyester spandex mixed woven fabric bonded to thermal windproof fleece material delivers warmth and protection in the track jacket. 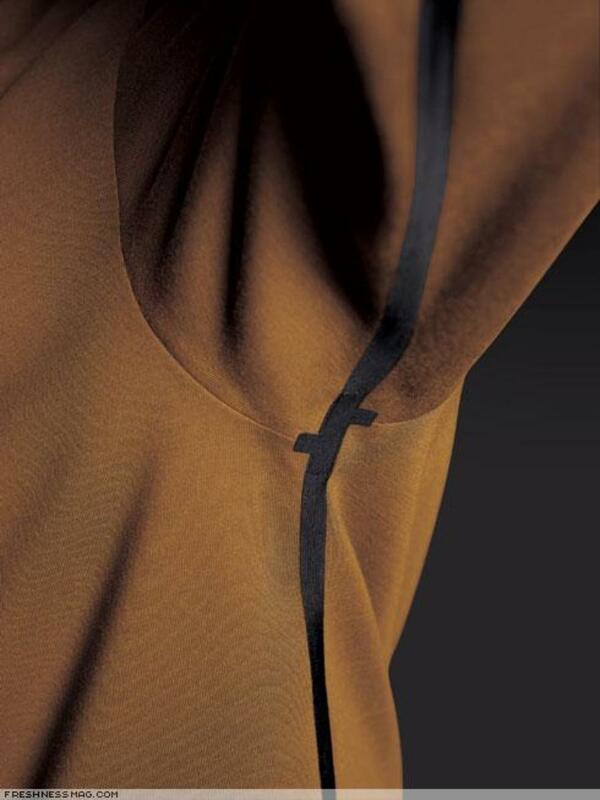 Seams are ultrasonic welded and finished with no-sew tape for long-lasting construction. The two-way separating center front waterproof zip, with "Nike Air" laser etched pulls, offers weather resistance, ventilation and comfort while the laser cut and bonded waterproof zip chest bellow pocket, reinforced with film and finished with a "Nike Air" laser-etched pull, offers weather-resistant protection. A poly brushed back storm flap is included for added protection against the elements and bonded reinforcements at stress points provide for further durability. Laser cut and bonded waterproof zip pockets with laser cut zip garage and "Nike Air" laser-etched pull provide secure places for valuables. The track jacket is finished off with a silkscreen logo application. 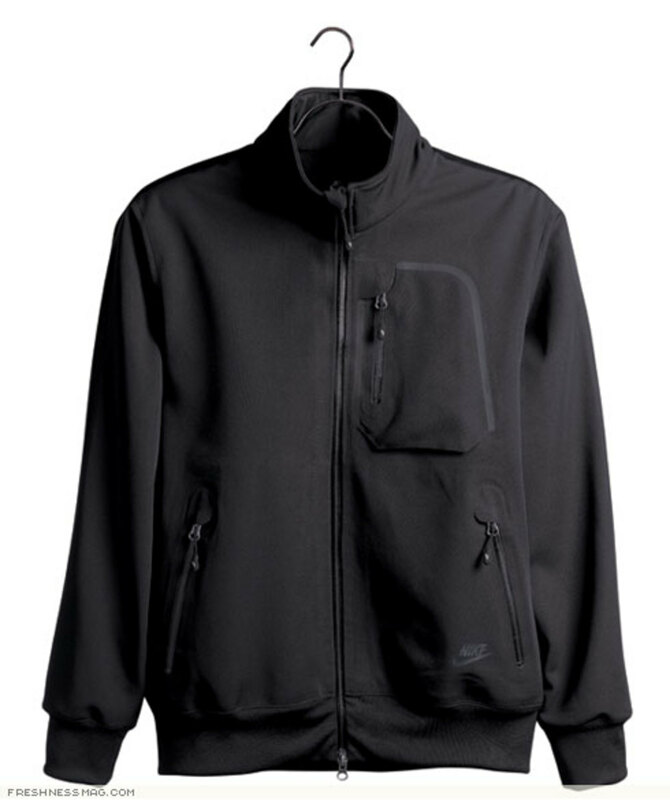 Windproof fleece material provides complete comfort, durability and protection from the weather. The cotton jersey face is bonded to a thermal windproof fleece back offering comfort and protection against the elements. For durability and comfort, all seams (minus the bottom hem and sleeve cuffs) are ultrasonic welded and finished with no-sew tape. Laser cut and bonded reinforcements under the arms offer yet further durability and the crew is finished off with a silkscreen logo application. 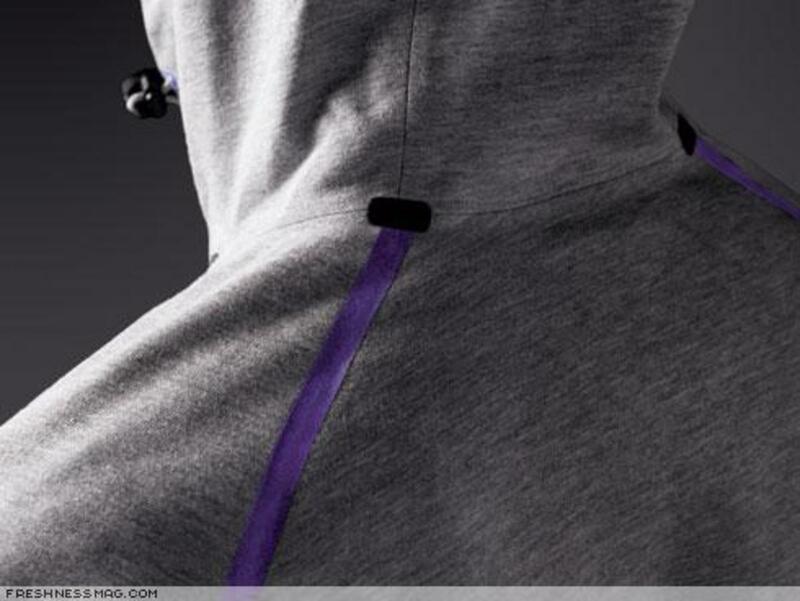 Featuring all the basic elements of the more technical version, the Basic Hoody is a strong contender in its own right. Available in the Fall &apos;07 collection in varsity purple, sable green and chino, the Basic Hoody features heavyweight brushed back fleece to which the zipper is bonded. 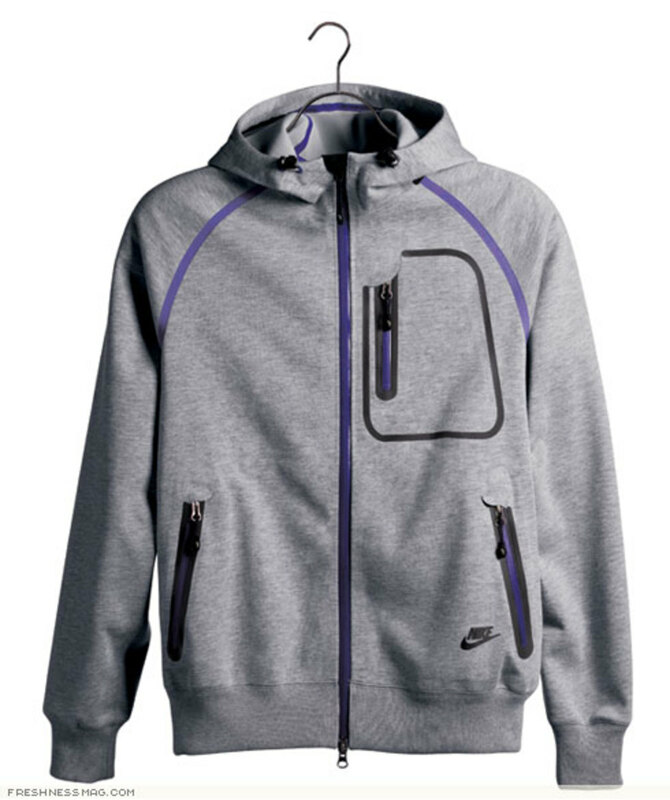 Waterproof zippers and seam sealed black taping feature textured draw cord pulls and the center front zip pull is laser-etched with "Nike Air" branding. The fabric-lined hood sports a speckled print on the peak and the attractive ensemble is finished off with screenprinted branding. Unique welded and taped seams deliver performance outerwear detailing to the classic tee. 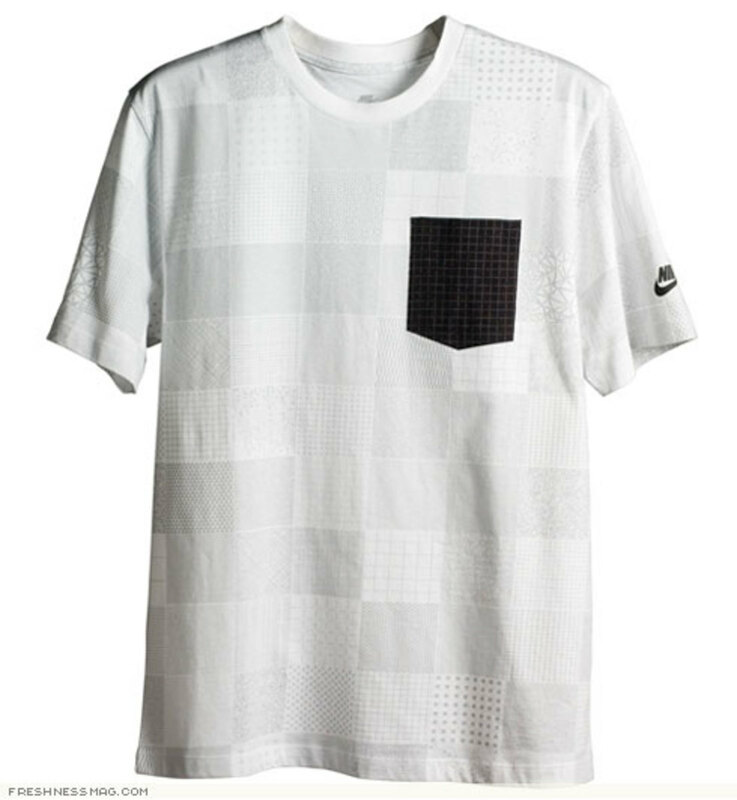 Combination cotton / poly Nike Dri-Fit fabric helps maintain a cool and dry environment and the laser cut and bonded pocket with laser cut film reinforcements adds durability. Ultrasonic welded side seams finished with bonded tape details under the arm and side seams add comfort and durability and the pocket tee is adorned with a silkscreen logo application to round it off.